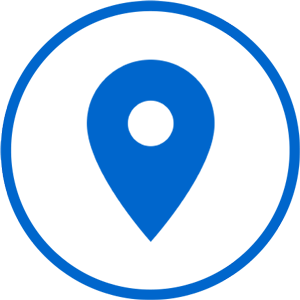 Langtang Region trekking is one of the famous trek with a very adventurous route. 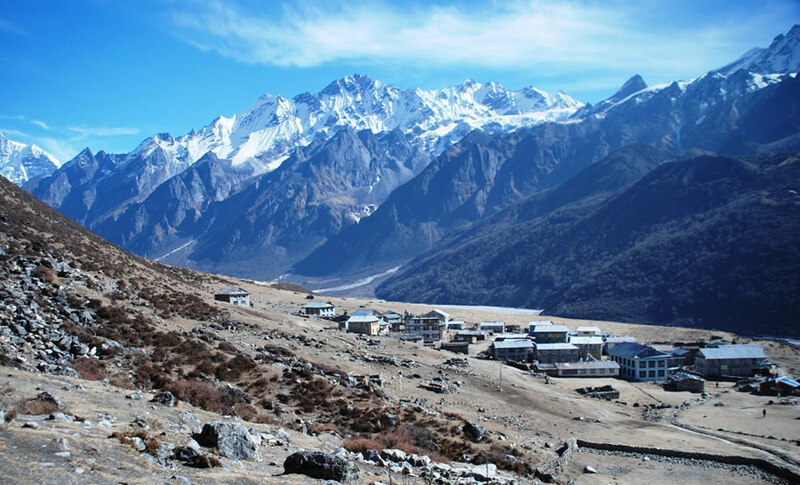 Langtang trekking route passes through forests and among the villages and farmland which are of Tibetan origin. As, Langtang region is close to Tibet, there is a high influence of Tibetan culture and lifestyle. 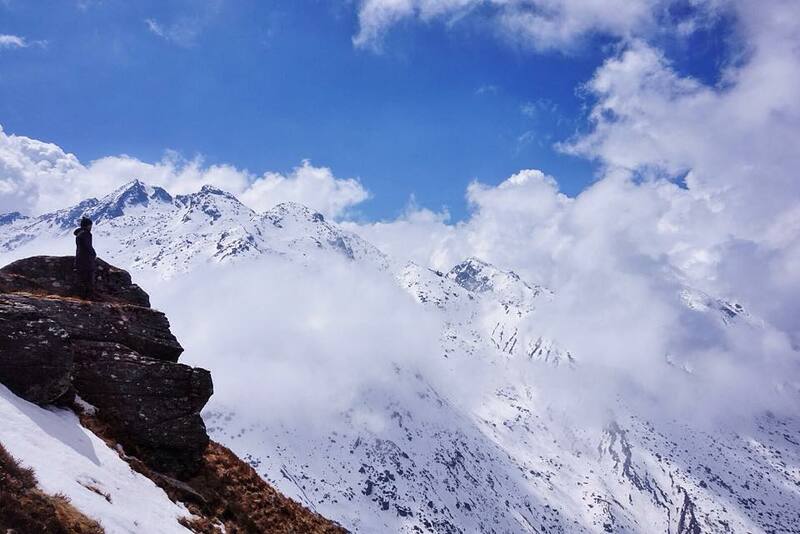 Langtang trek is a beautiful journey into the remoteness filled with eye-catching landscape, abundant wildlife, Mountain View and many more. During the trek, you will be walking through Langtang National Park, and although wildlife is not easy to spot in a forest, there are chances to see some interesting animals and birds. Among those found in the park are the monkeys, musk deer, pika and the national bird of Nepal, the colorful danphe. If you are lucky, you might get a chance to see snow leopard between the mountains. 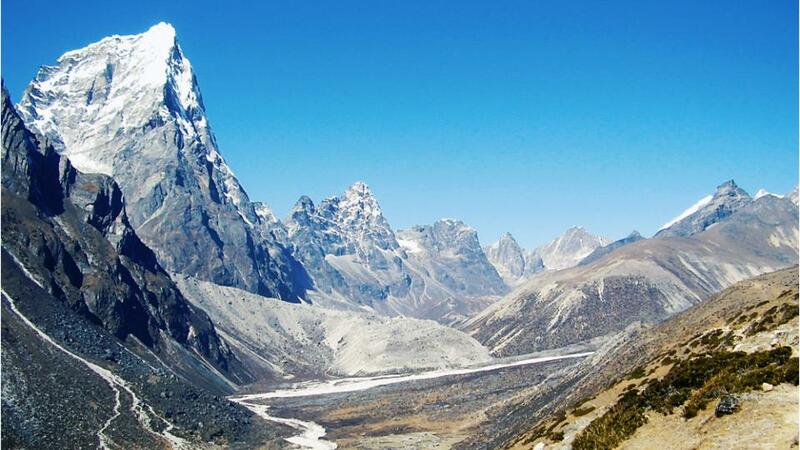 Langtang region trek offers couples of trekking trails. Among them famous are Langtang Valley Trek and Langtang Goaikunda Trek. 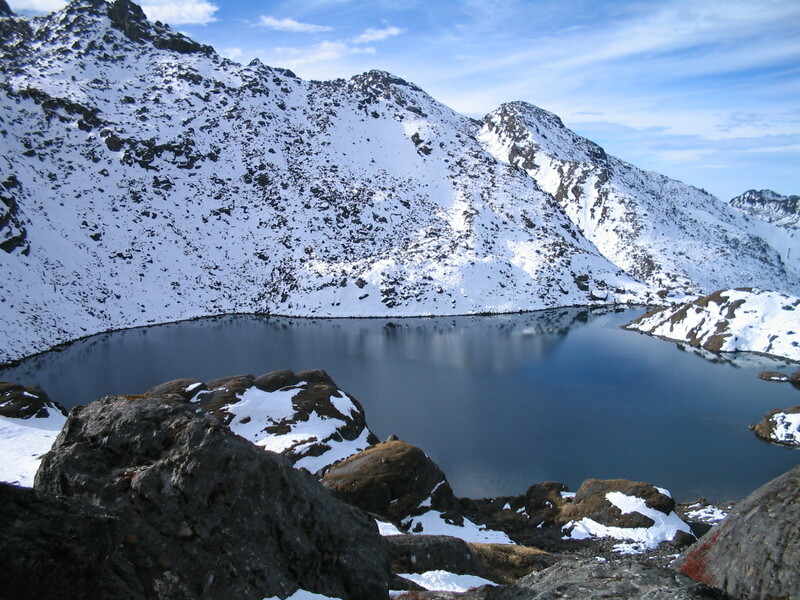 Gosaikunda Helambu Trek is also getting popular these days.